Hindle Reman performs all types of remanufacturing work on cylinder heads for all major engine manufacturers, including Caterpillar, Cummins, Detroit, Komatsu, Gardner and Perkins. We have expertise in repairing cylinder heads used in all markets, including power generation (landfill, standby, etc), mining, construction, industrial and gas. 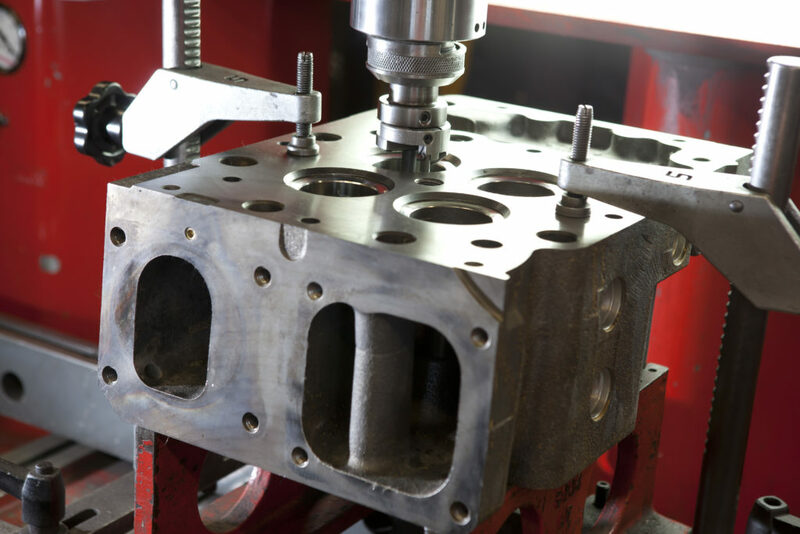 Our highly skilled teams use the latest, state-of-the-art machines from manufacturers such as Serdi and Rottler to produce the finest quality cylinder heads for the most demanding applications. Our membership of the Federation of Engine Remanufacturers (FER) and the Automotive Engine Rebuilders Association (AERA), and the fact that we work closely with many OEMs, ensures that we have access to the very latest technical information. Resurfacing the cylinder head face. Valve seat and guide replacement. Re-machining fire ring grooves (re-scrolling). Valve seat re-facing and re-machining. Removing and refitting cam bearings on overhead cam engines.